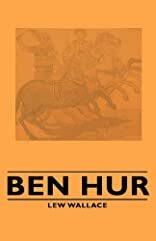 BEN-HUR was written by LEWIS WALLACE/ADAPT. DE SONIA RODRIGUES. 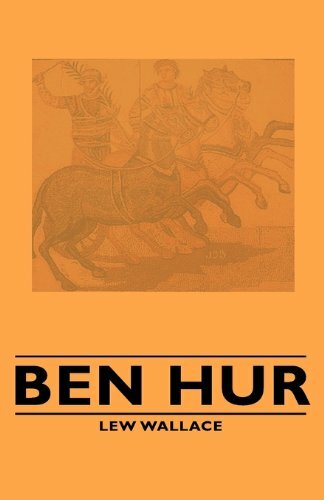 BEN-HUR was published by SCIPIONE. About Rogerio Soud (Illustrator) : Rogerio Soud is a published illustrator of children's books. A published credit of Rogerio Soud is El Pajaro De Mil Colores/ the Bird of a Thousand Colors.